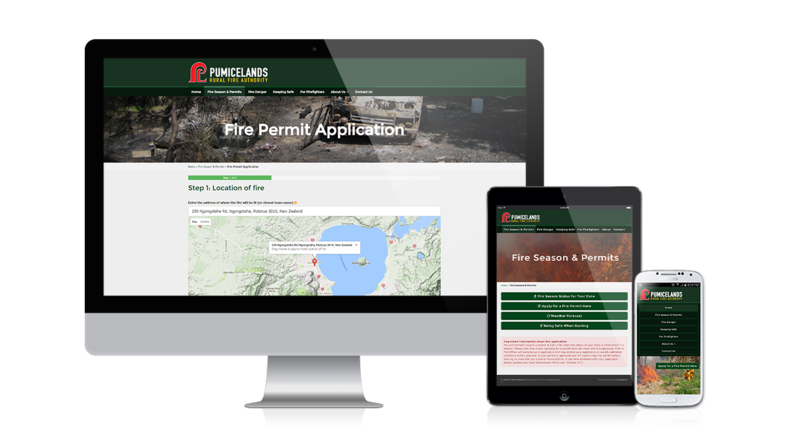 Pumicelands Fire and Emergency New Zealand (PFENZ) approached us for a custom fire permit solution to create a new benchmark for Rural Fire permitting within New Zealand. 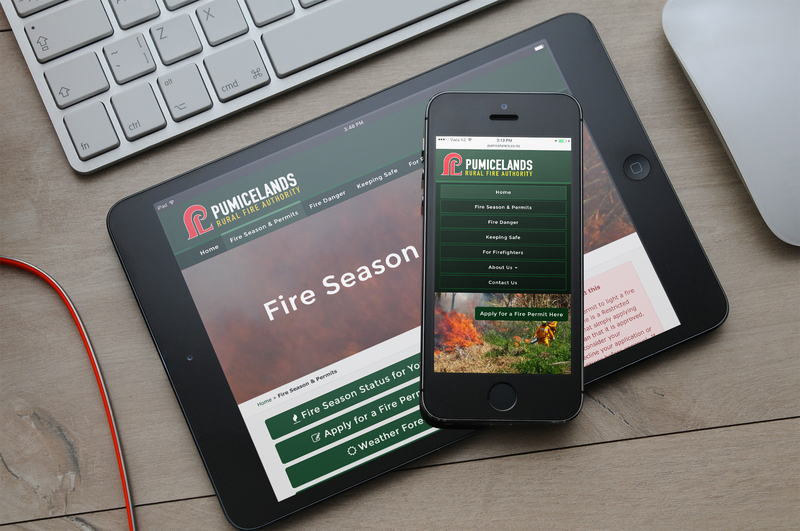 Over the course of a few months we created this custom, responsive solution that covers eight zones and is managed by 12 zone & sector managers. It’s been a great in-depth project, involving lots of custom development. Anyone in the entire Bay of Plenty can quickly query their address and see if they’re in a rural zone. Collection of information is broken into three easy to follow steps and during this process, additional information is queried from the LINZ database to get parcel details, helpful for those in the local councils who are approving the permits.